Description: Saddle stitched booklet has a little edge wear to wraps. One small closed tear/hole in front wrap near fore edge. Light age toning to wraps. Gifted / inscribed by the author, E.D. 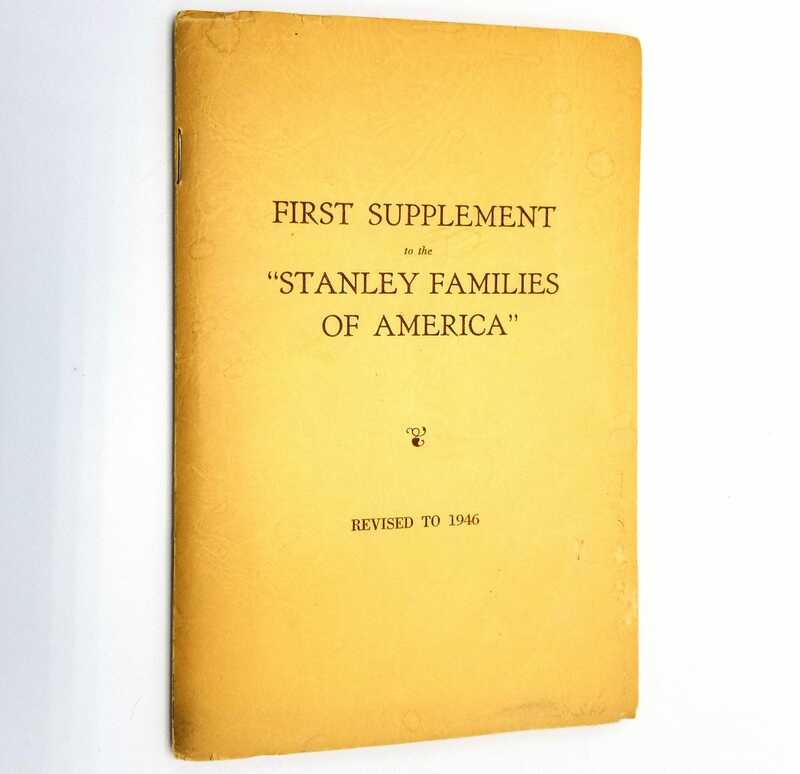 Stanley to the Washington State Historical Society. 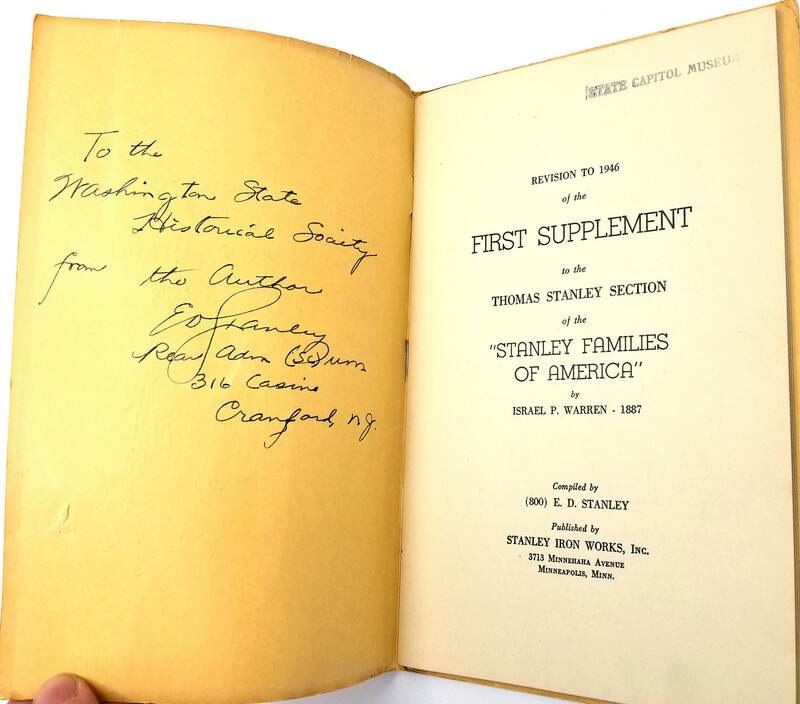 Publisher: Stanley Iron Works, Inc.